Dropme is the latest cute puzzle HTML5 game. 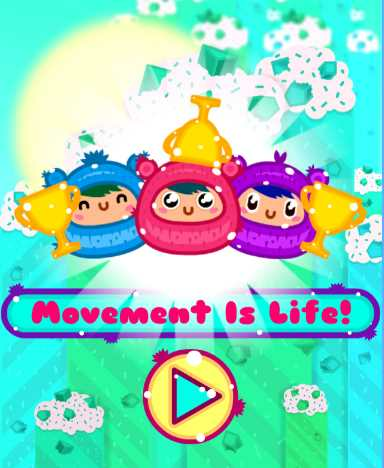 Help cute creatures to climb into the tube! Amazing graphics, nice sound, lovable characters and challenges. Have fun with Dropme! 100 is a game of puzzles and reflection in which you must group small, cute creatures marked with a percentage to recreate cubes of 100 percent. You can slide the different creatures horizontally and vertically in the level to add their percentages to each other. If you make a 100% cube, it freezes and cannot be used or moved anymore. Put together all the cubes to reach the end of the level. Put your neurons to the test and find the solutions to sixty different, and ever more complex, levels. Gather all the creatures, create the most terrifying potions and prove to all that you are the greatest of the alchemists. 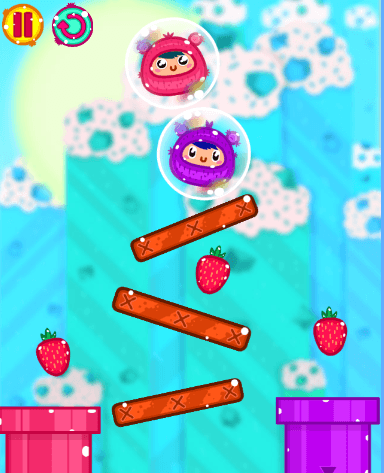 In this puzzle game, you must burst elements to trigger a chain reaction in order to eliminate them. You need to eliminate all elements to complete the level and pass to the next level. You have 400 levels to complete before finishing the game. In each level, you can collect stars. 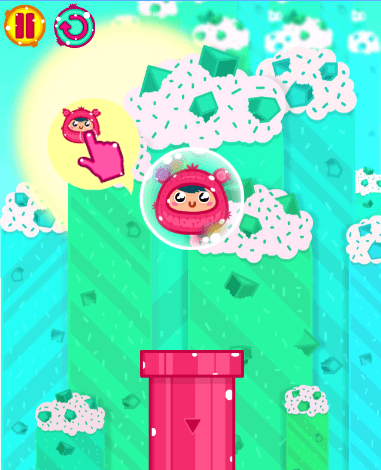 Complete the level as fast as possible in order to collect the maximum number of stars. Will you be able to complete all levels with 3 stars? That is your challenge. You’ve got five minutes in the subway but you don’t know what you should do to occupy your hands? You like doodles, scrawls and you’re a huge fan of the game of the Hangman? If that’s the case, you stopped at the exact right place! Classic Hangman is an adaptation of a great classic game supported by the presence of the little Hangman whose adorable expression are going to put a smile on your face! You should seriously play it! The great puzzle classic, 2048, is back in this edition for all you number lovers out there who enjoy a good challenge for your brain. For those less familiar with the concept, 2048 is a numbers game where you fuse two of the same number in a grid to add them up and try to reach the number 2048.